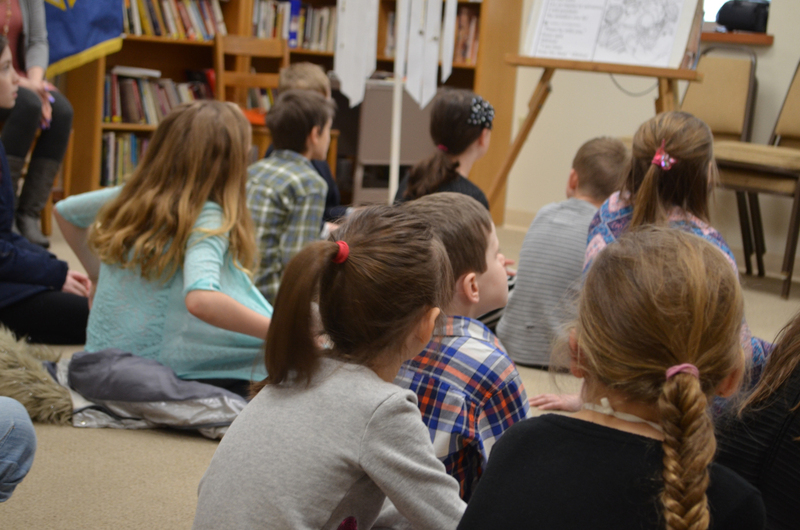 Children’s Liturgy of the Word (CLW) is an age-appropriate Liturgy of the Word offered for ages 5 through 3rd graders at the 10:30 AM Mass. No pre-registration is necessary. All children are welcome and encouraged to attend. 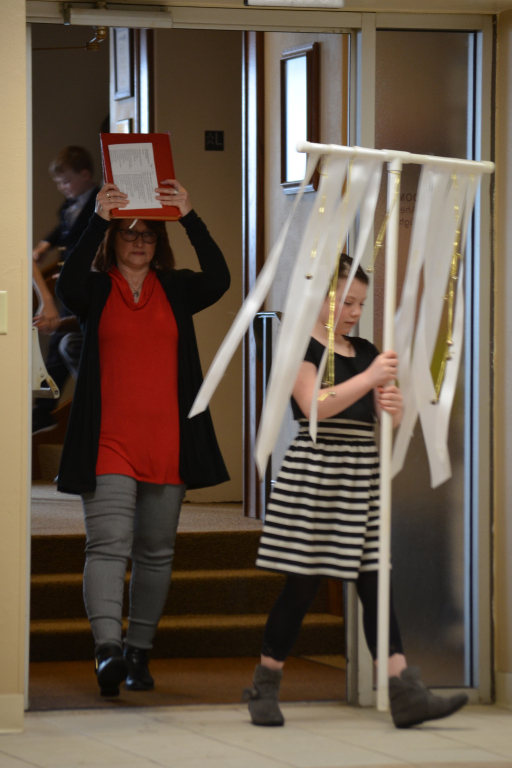 Just before the Liturgy of the Word begins for the assembly, these children are invited to go with the weekly leaders from the church to the Kutsch Conference Room (lower level in O'Malley). During this special time, the volunteer teacher leads the children through prayers, songs and readings that are simplified for children. The children learn about the same Scripture readings as the rest of the assembly. 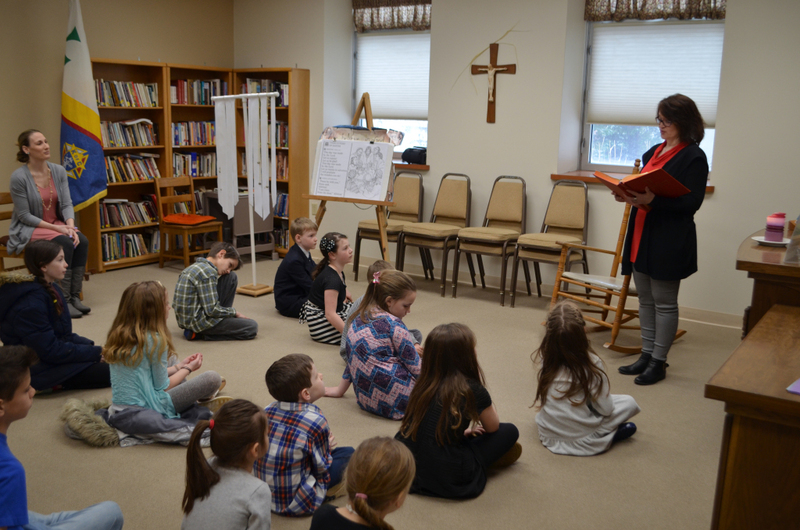 They are taught a simplified main message of the readings and are encouraged to share that message with their parents after Mass. Volunteers are needed to teach the lessons each week, as well as to assist with the supervision of the children. This is a great opportunity for adults and middle school/high school youth to help these eager youngsters learn the Word of the Lord. For more information or to get involved, contact the Coordinator of Religious Education. Or CLICK HERE for pdf of schedule. Interested in more information about the resources St. Anthony's uses or in seeing a sample? Click here! ©2019 St. Anthony Catholic Church All Rights Reserved.